Lifetime free update & technical support. Note: To convert Apple Music songs, please refer to iTunes DRM Audio Converter. 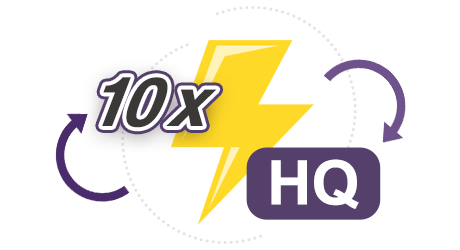 Amazon Music Converter, a professional music downloader and converter for Amazon Music Unlimited, can help people download any songs, albums and playlists from Amazon Music Unlimited and convert them to plain MP3, AAC, FLAC or WAV format at 10X faster speed without needing to install Amazon Music app . To make it easier for you to enjoy songs from Amazon Music Unlimited on more devices, Amazon Music Converter supports to convert any songs, album, or playlist from Amazon Music Unlimited to various formats, including plain MP3, AAC, FLAC and WAV format. 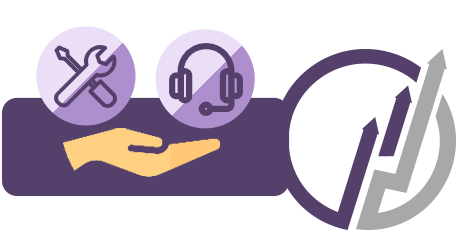 With the help of such tool, you can easily get Amazon songs in common MP3/AAC/WAV/FLAC format and enjoy them on all of your MP3 players, AAC compatible music players, car players, iPod, iPhone, Zune, PSP, and more. 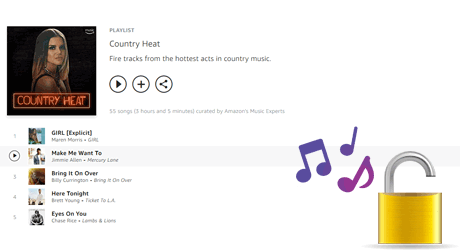 Built with an innovative encoding technology, Amazon Music Converter can work at up to 10X faster speed when downloading music from Amazon Music Unlimited. What's more, there is no loss in the quality of the audio during the conversion process. After conversion, you will get 100% lossless Amazon songs which is the same as the original audio files. 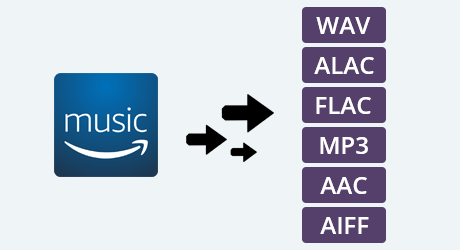 Amazon Music Converter adopts an advanced ID3 tag identification technology which makes it possible to easily retain ID tags such as Track Number, Artist, Artwork. 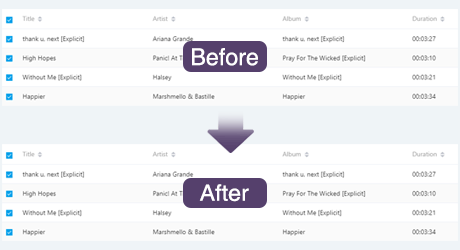 Thanks to this wonderful and humanized feature, after conversion, you can easily organize output music library by artists and albums without sorting them one by one manually. We promise that we will always update our program to keep up to date with the latest version windows OS.